Is my website leading my people where I want them to go, or is it leaving them to fend for themselves? Is my website working for or against my business? Is my website acting more like an expensive business card rather than a lead magnet? When people visit my site, do they know exactly what I do and how I can help them? Well, wonder no more! Introducing Website Once Over. Give us a few days to review your website and we will give you a visual roadmap to help you take your website to the next level. We know that sometimes websites get a bad rap and can be over complicated, BUT remember, not all websites are created equal! Are you ready to uncover your website’s hidden potential? You share your website URL and a few nuggets about your business and what you do and voila! 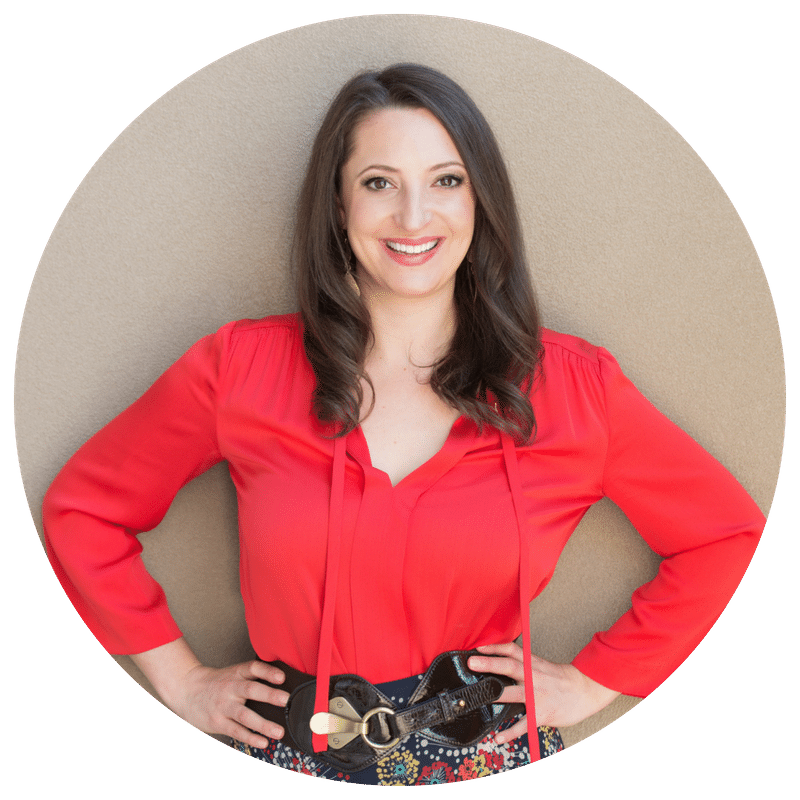 Within a week Lauren will use her 10+ years of marketing, sales, and strategy experience to send you a video recording of her walking through your site/pages. You will get feedback about your value proposition, copywriting, design and anything else she sees that could be hindering your website’s effectiveness and success all for $299. I’m looking forward to giving you feedback to help you take your website to the next level and grow your business! Yes, this is exactly what I need. Let’s go! p.s. who’s doing my website once over? In case you’re new around here, HI! I’m Lauren Goldstein, and I am a business growth strategist. I help entrepreneurs just like you, make things simple so you can grow! I have been helping businesses make strategy and online simple for close to 10 years. There is nothing I love more then taking the complex parts of a website/business, which may seem disconnected, and turning them into a synergistic and well oiled machine that you can now leverage effectively. 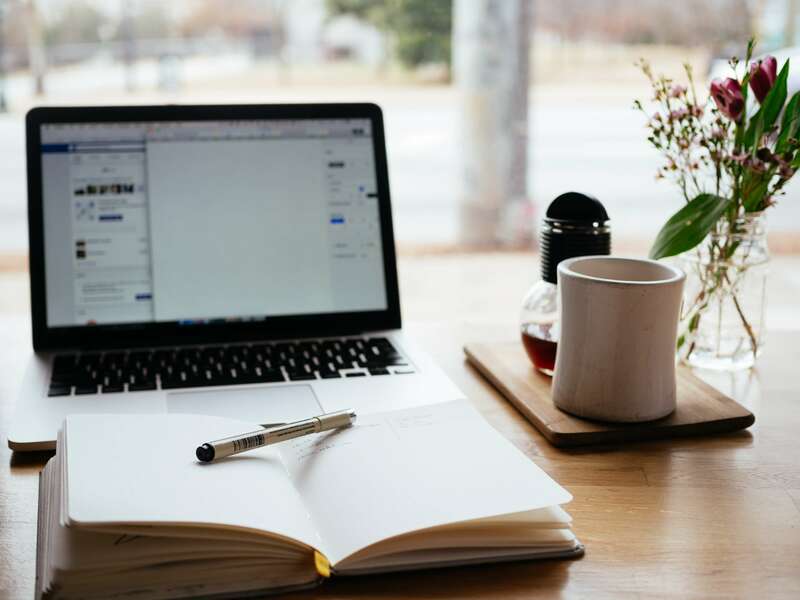 With WOO, I can help you ditch the overwhelm & analysis paralysis that accompanies growing a business by walking you through your website from your customers perspective. This approach makes it simple for you to understand exactly what your website need to *gasp* see more revenue, profits, impact, and success! I’m also a three-time entrepreneur with both local and online businesses, so needless to say, this isn’t my first rodeo. I’ve successfully used the exact same strategies I walk through with my clients – I don’t just talk the talk, I walk the walk right alongside you! Collectively I have helped dozens of businesses double revenue, 3x profits, expand their impact and bring in over $1 million dollars in revenue from relaunches and restructuring. While I can’t guarantee those results (that’s on you to do the work), I can attest that this framework delivers results to grow your business, and, heck, we even get to have a lot of fun along the way!